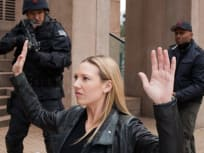 On the Fringe series finale, the fate of mankind hangs in the balance as the team fights its final battle against the Observers. 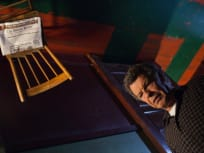 Walter enters the deprivation tank on this week's episode of Fringe. His goal? Learn more about Donald. The Fringe teams needs help from Nina Sharp this week. They try to devise a plan to bring down the Observers. 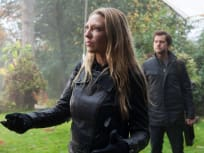 On Fringe, a signal leads Peter and Olivia to a shocking scene in the forest while Walter uses LSD to jog his memory. 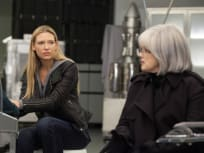 On Fringe, Olivia runs across a woman with remarkable powers of intuition while she's out searching for equipment for Walter. Peter's observations put him in danger. 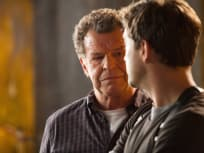 When the rebellion reaches new levels, an event is created by a member of the team on Fringe. A Fringe team member assumes a new role this week, while Walter goes on an important search. 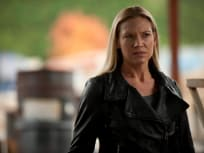 On Fringe, during a catastrophic event a member of the team makes a surprising decision. "The Bullet That Saved the World." 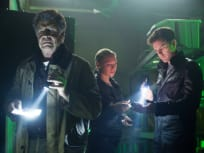 The team questions whether Broyles can be trusted when they all find themselves in the middle of hostile territory on Fringe. 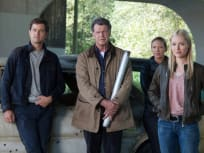 The team comes in contact with a group determined to record mankind's history as the battle with the Observers continues on Fringe.